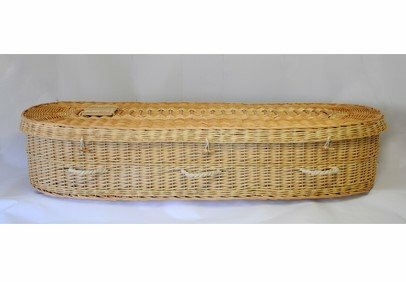 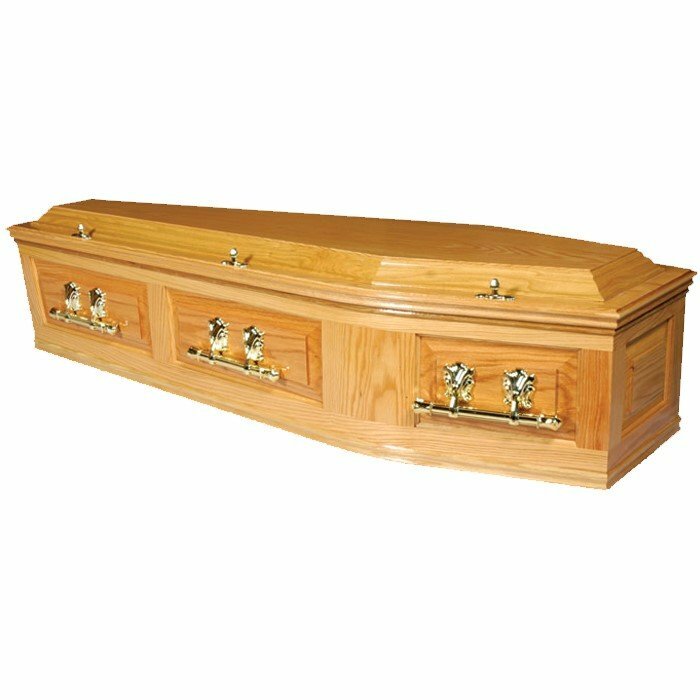 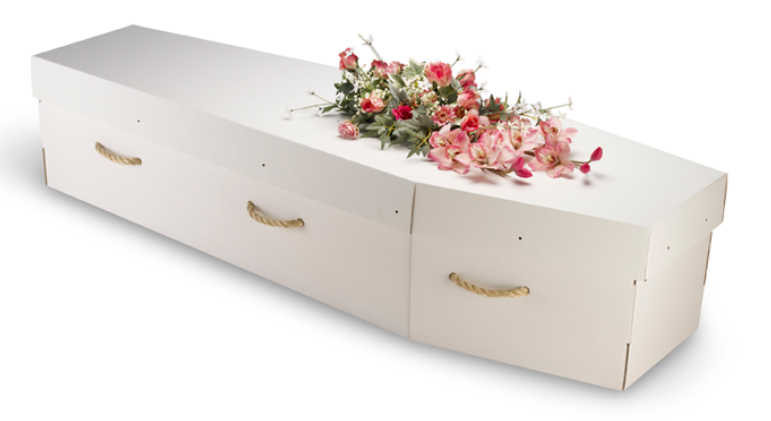 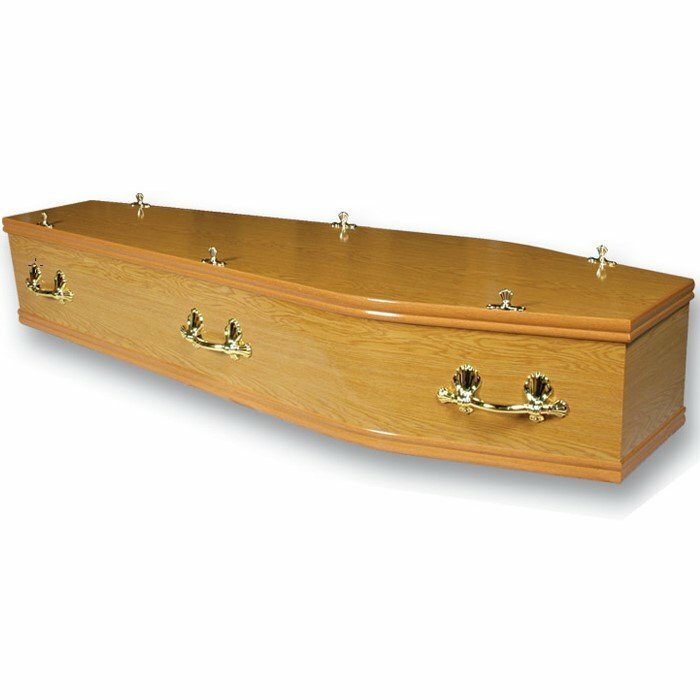 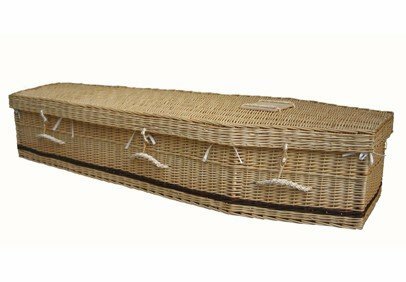 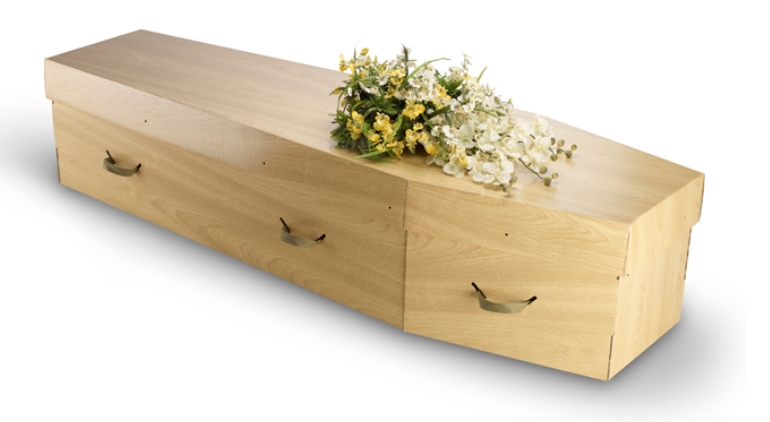 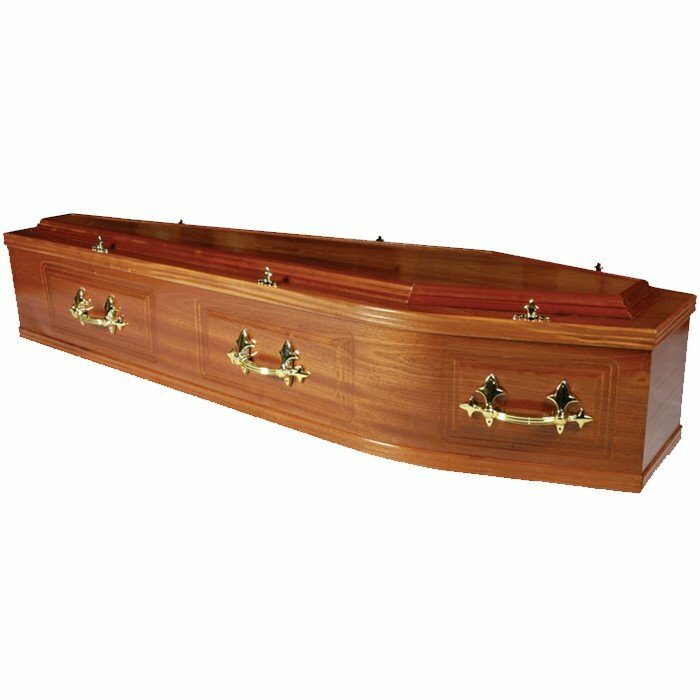 Below you will find a selection of some traditional coffins we recommend. 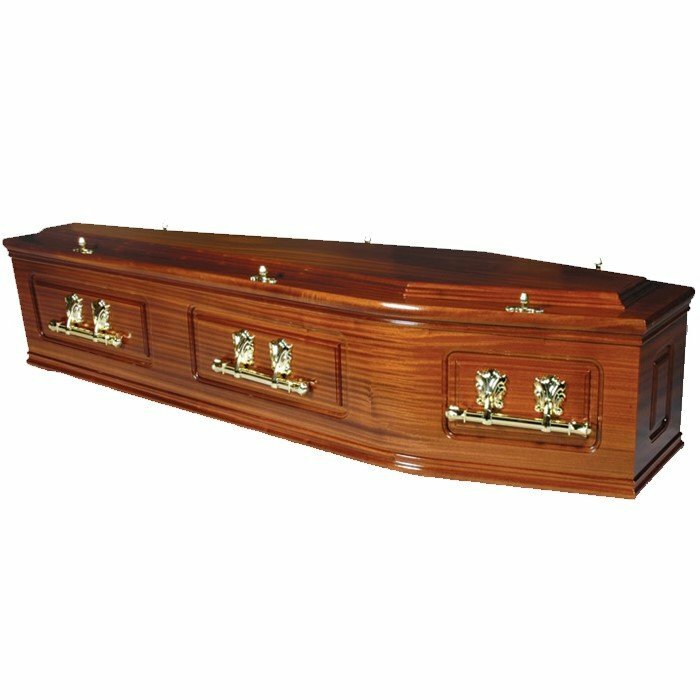 A Superior Oak Veneer coffin with panelled sides and raised lid. 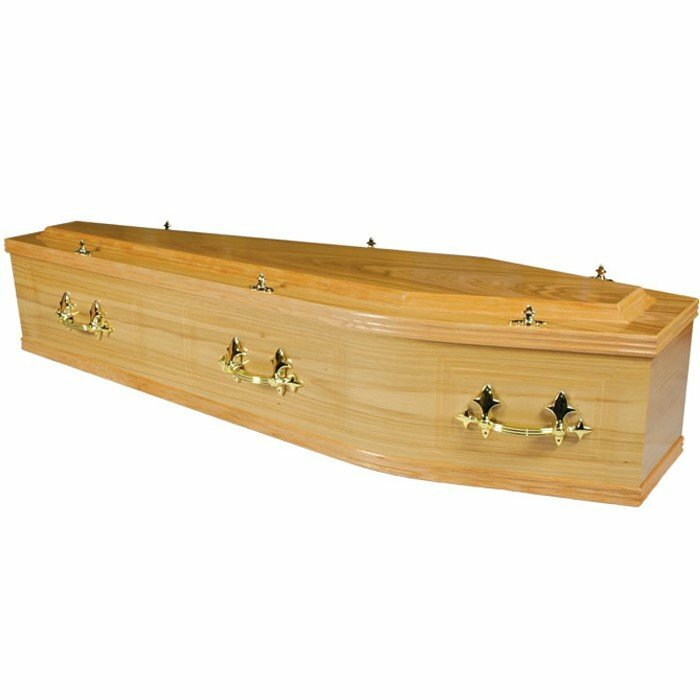 A classic luxury Solid Mahogony coffin designed for burial.